Are you a medical student on the cusp of graduation from medical school who is soon to embark upon a journey through residency training? Are you an intern or junior resident muscling through the early years of your formative residency training? If so, this book was written exclusively for you. The transition from medical school to residency training is a challenging and transformative experience that will come rushing toward you like a run-away freight train. Life as a resident physician is drastically different to what most experience during their clinical rotations in medical school. Medical school can sometimes feel like an extension of your undergraduate college experience; however, residency is an entirely different animal. You will undoubtedly approach this transition into residency with a combination of raw emotion to include enthusiasm and eagerness but also trepidation and apprehension. This survival guide will serve to temper these emotions and transform them into a sense of confidence as you progress forward. 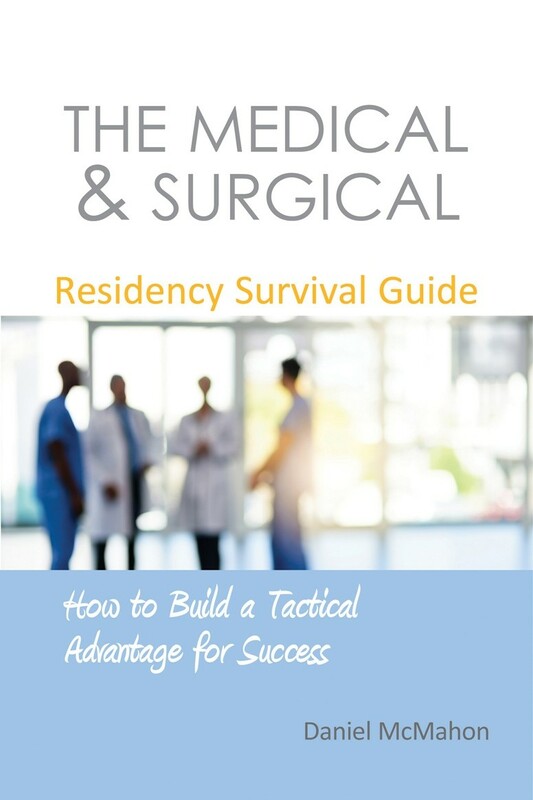 This book is a focused, honest, and straightforward text that addresses the unique challenges encountered in residency training and more importantly discusses a number of strategies to facilitate tactful navigation of these challenging waters. It has been crafted into an easily digestible volume which concisely outlines a combination of principles that will inevitably produce a winning strategy to be a highly motivated, readily adaptable, and successful trainee. The thoughts expressed in this book will spur invaluable self-reflection and enable the reader to fabricate an armamentarium of weaponry that can be tactically applied in the trenches of clinical warfare as well as to develop the strength, perseverance, and endurance to surge forward when the going gets tough. Some of this advice is frank, blunt, and brutally honest, but will be instrumental in maintaining an even keel throughout the grueling training process and prevent the reader from making some of the same mistakes that the author himself naively committed. 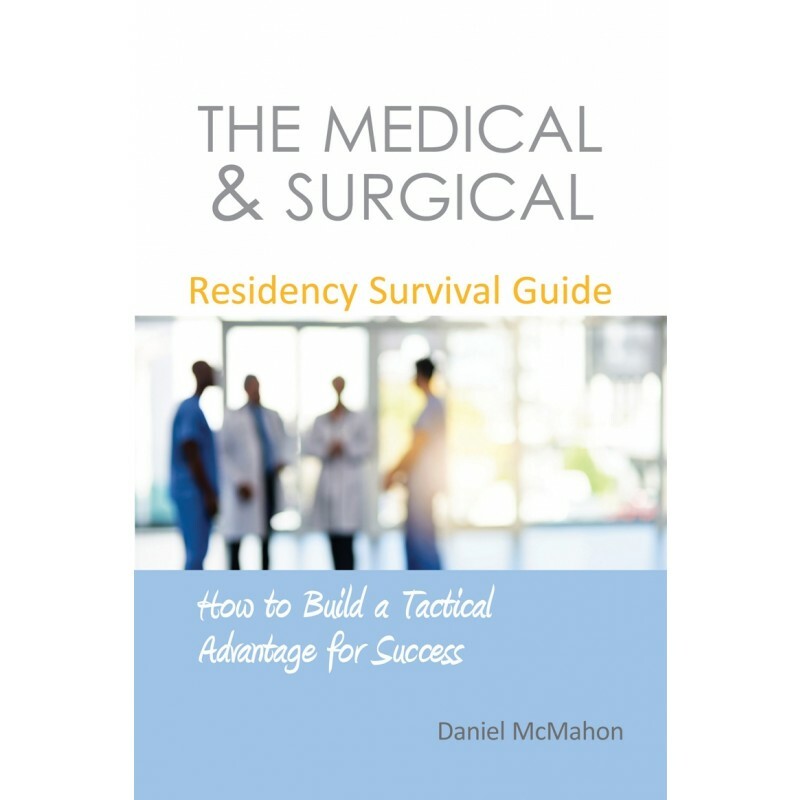 Despite the differences that distinguish the numerous specialties of medicine and surgery, each chapter of this book contains valuable insight that all trainees can draw from regardless of specialty. By utilizing and employing the tools discussed, opportunities presented throughout the course of your residency training and beyond can be translated into successes that you will continually be able to build upon, hone, and polish throughout your career as a respected and well-rounded physician and professional. “Encouraged as a ‘must-read’ text for one considering entry to medical school and as the requisite text for the student entering accredited residency training.” Kirby I. Bland MD FACS, Professor of Surgery and Chair Emeritus, UAB Department of Surgery, Birmingham, Alabama, USA. “Why would you not read this book before approaching your residency?” Jonothan J. Earnshaw DM FRCS, Editor in Chief, British Journal of Surgery. 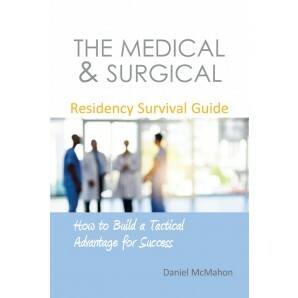 “This novel little book is chock-full of survival advice and practical points...” Kenneth L. Mattox MD FACS, Distinguished Service Professor, Michael E. DeBakey Department of Surgery, Baylor College of Medicine, and Chief of Staff/Chief of Surgery at the Ben Taub General Hospital, Houston, Texas, USA.